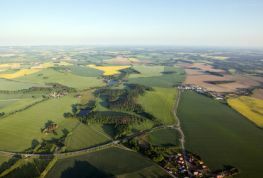 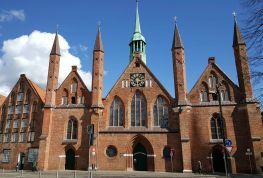 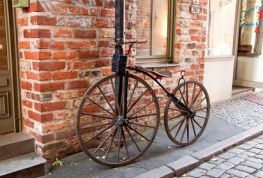 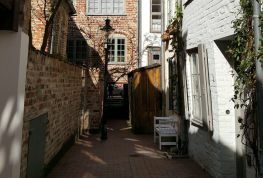 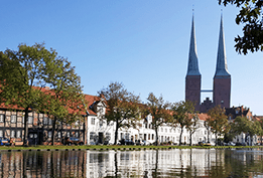 We offer an extensive range of city tours, excursions, day tours and activities in Lübeck and northern Germany. 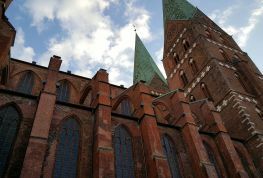 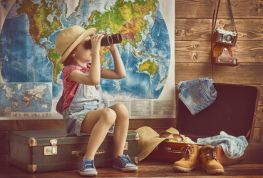 Fun, humorous, cultural and enchanting - with our city tours and excursions you will experience wonderful moments and create lasting memories...both during the day and at night. 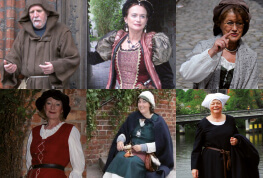 With a professional team of around 80 qualified tour guides from the Lübeck Tour Guide Association (trained in accordance with standards of the Federal Association of Tour Guides Germany) and their extensive knowledge and wealth of experience, we offer you tailored programmes packed with memorable experiences, moments and emotions based on your wishes and desires.  Choose from our detailed offer on the following pages, or contact us directly by telephone (0451 - 59 62 20) or e-mail info@gaesteservice-luebeck.de.